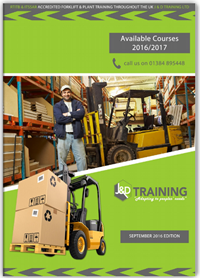 J & D Training offer fully accredited ITSSAR forklift truck training. 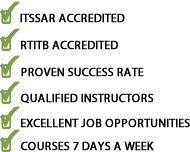 ITSSAR have been established since 1991 and operate from offices based in Wokingham, Berkshire. 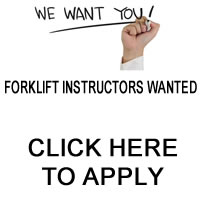 Seminars are held on a regular basis to invite members to forward ideas and recommendations thus enhancing the overall quality of training, this in turn will promote ITSSAR as the leader of the highest quality training standards available to industry.